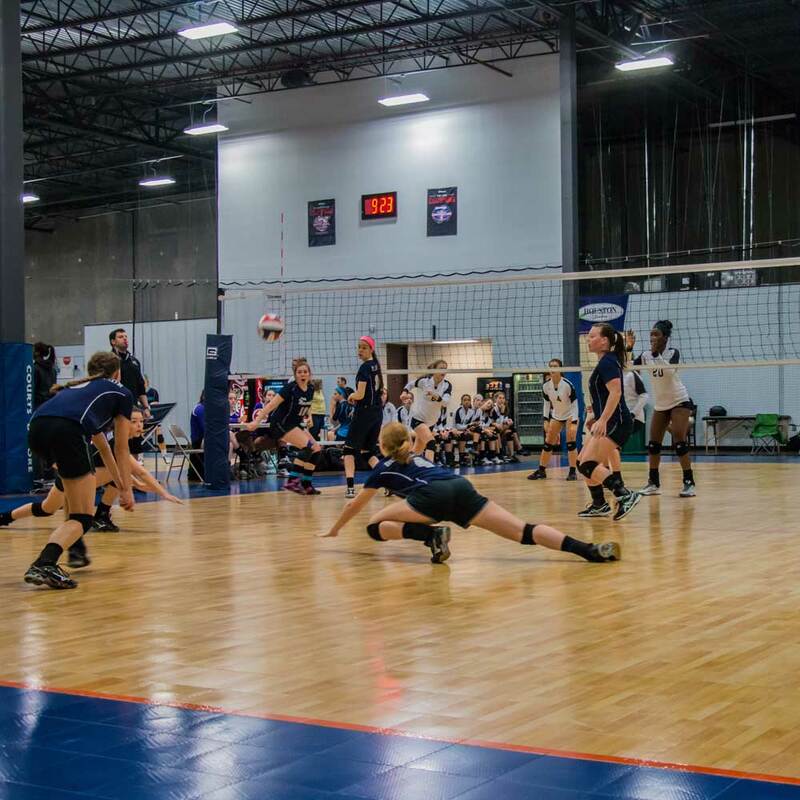 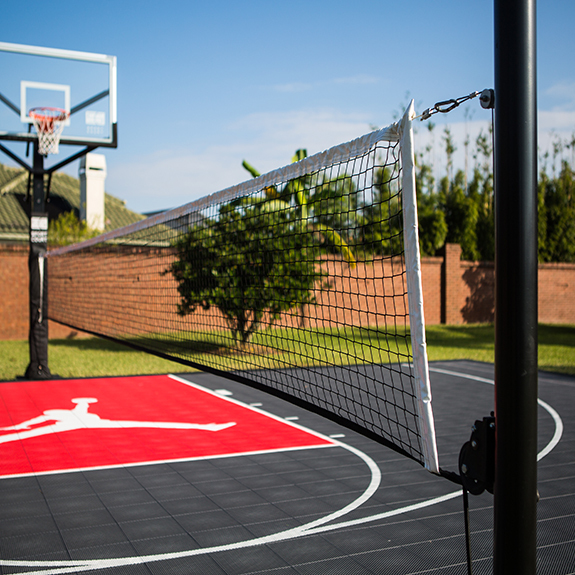 PowerGame+’s unmatched safety and playability make it the perfect court for championship competitions around the world and for your backyard athletes at home. 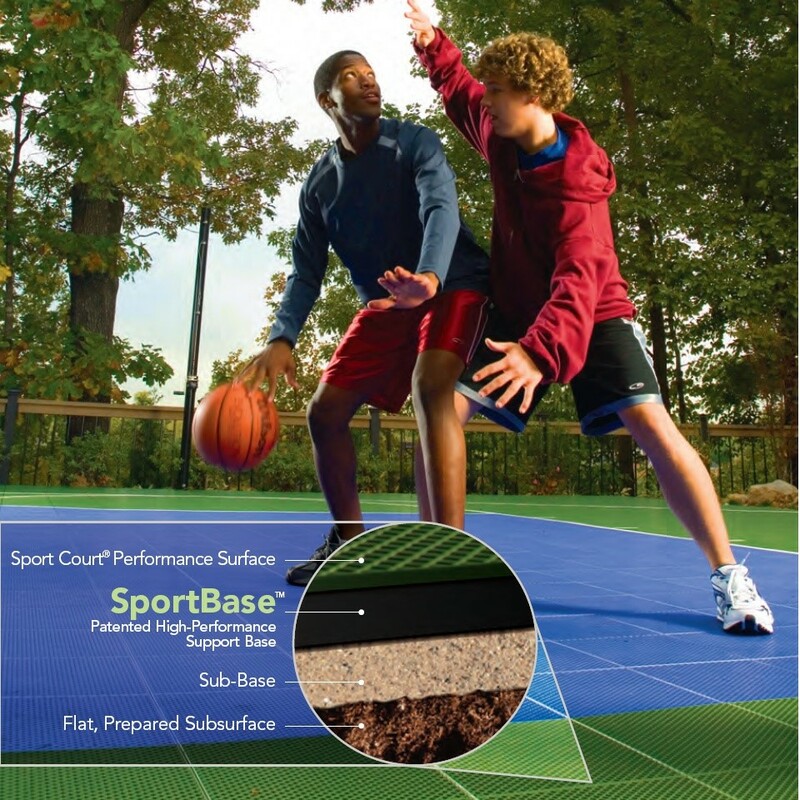 The surface with unmatched safety is now even safer, with improved shock absorption, reduced risk of impact injury and the best combination of abrasion protection and dry traction. 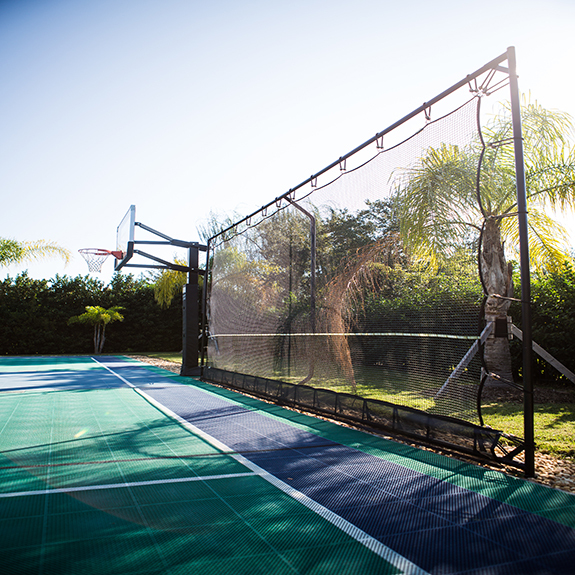 The patented Double-Tier shock absorbing grid and Lateral Forgiveness™ reduce joint strain and fatigue to help your family play longer and provide more safety than ever. 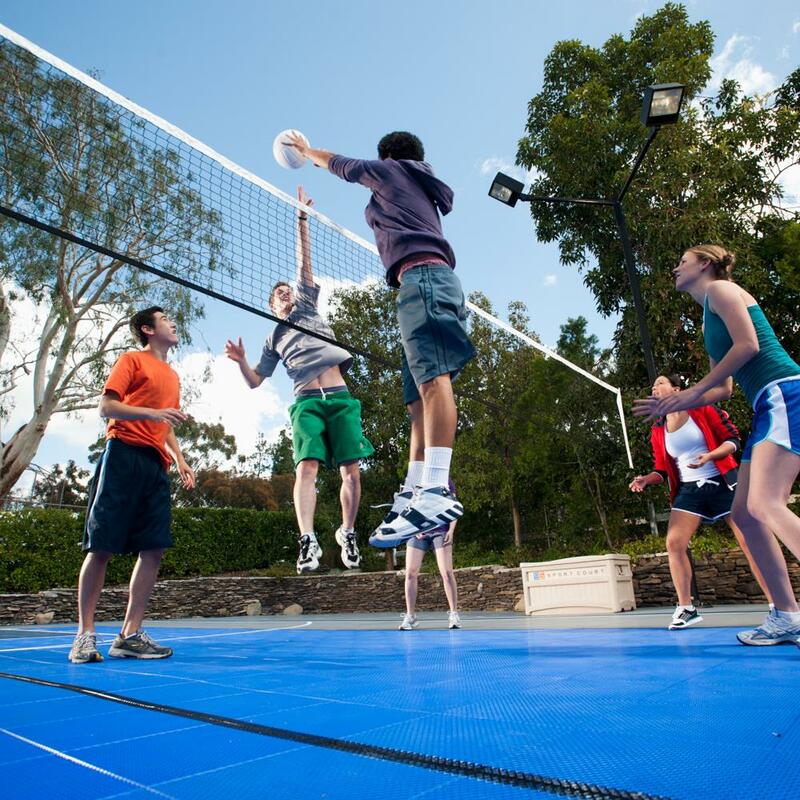 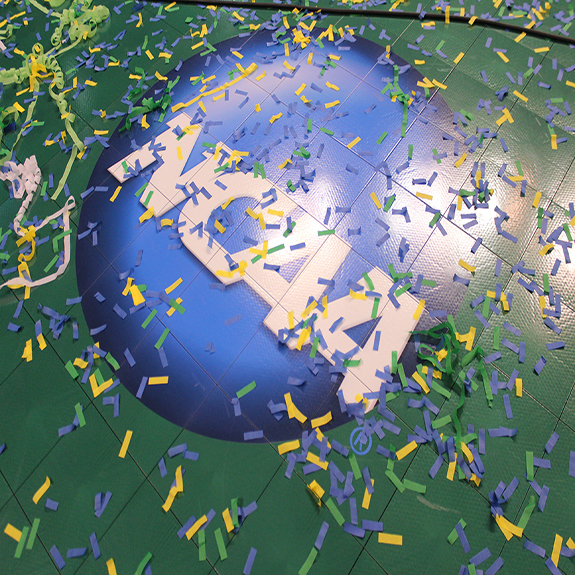 PowerGame™ is a premium custom engineered outdoor modular court system with a custom lightly textured surface that provides a superior balance between dry traction and low skin abrasion. 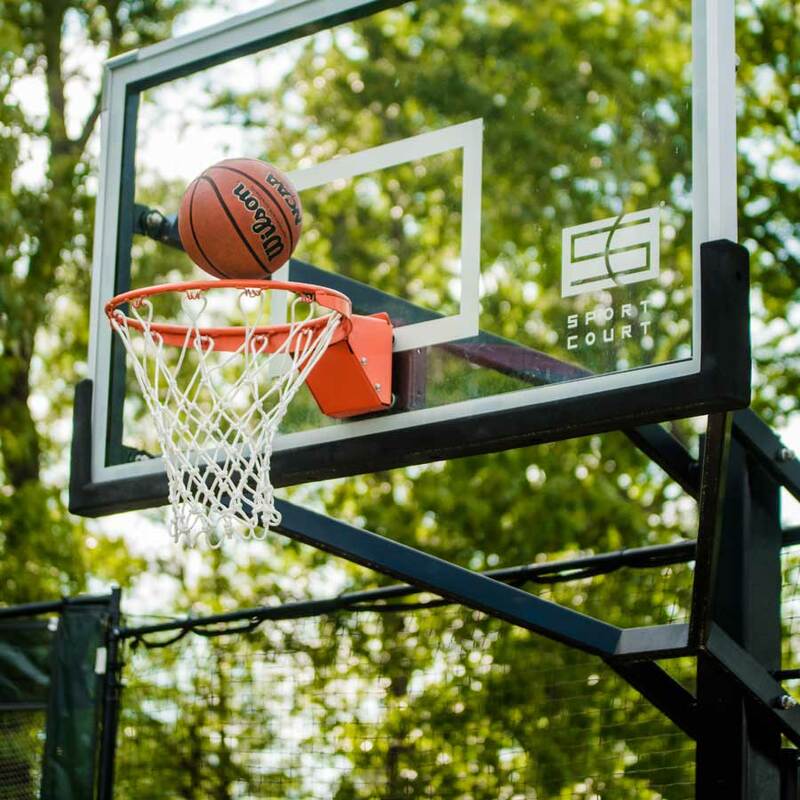 PowerGame is made of the highest quality materials and UV stabilizers to protect your investment and features the patented Double-Tier shock absorbing grid and Lateral Forgiveness™ reducing joint strain and fatigue to help your family play safely for long periods of time. 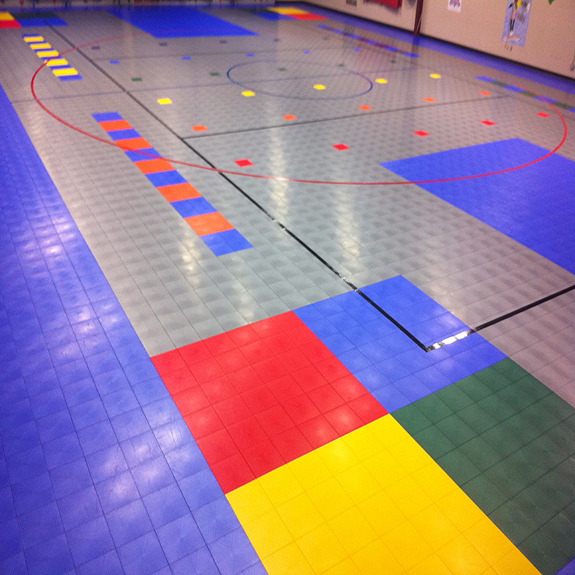 The game doesn’t start until the ball is on the court and the futsal goal is up. 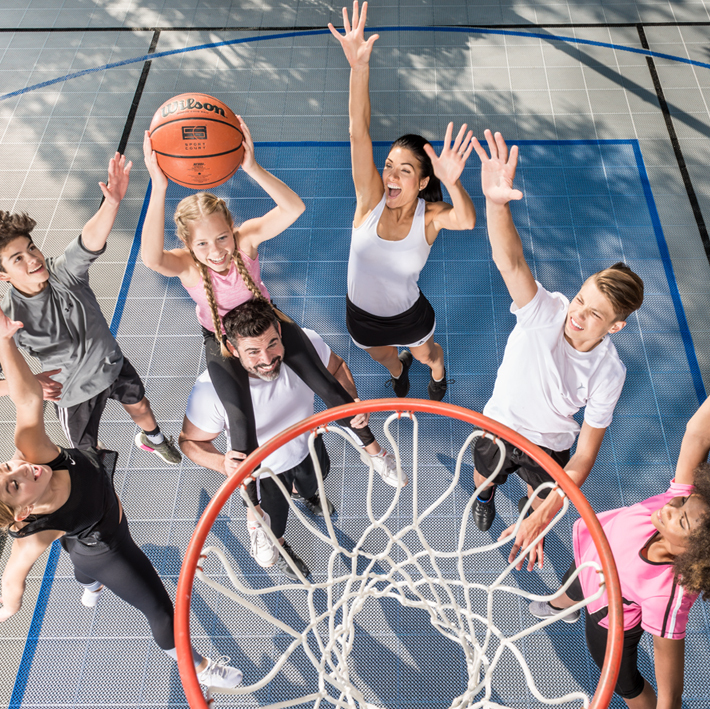 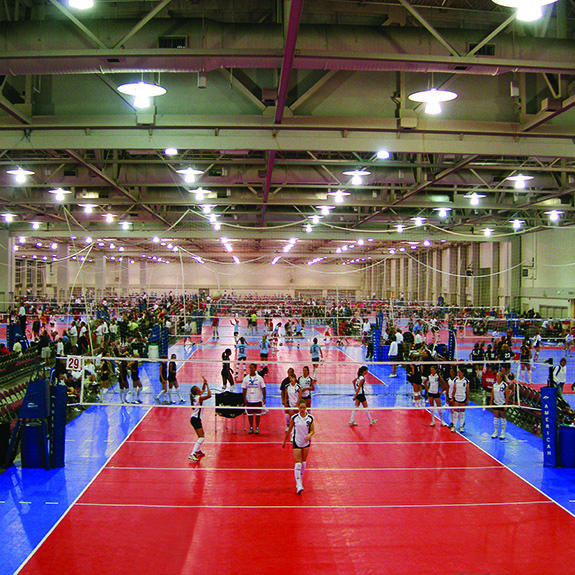 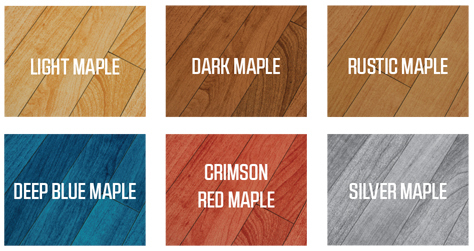 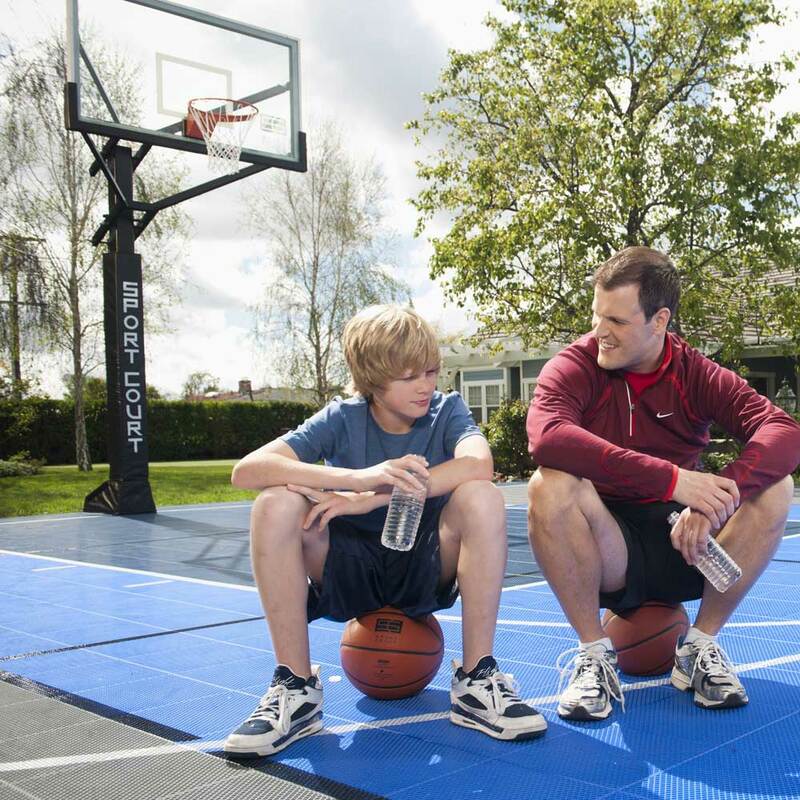 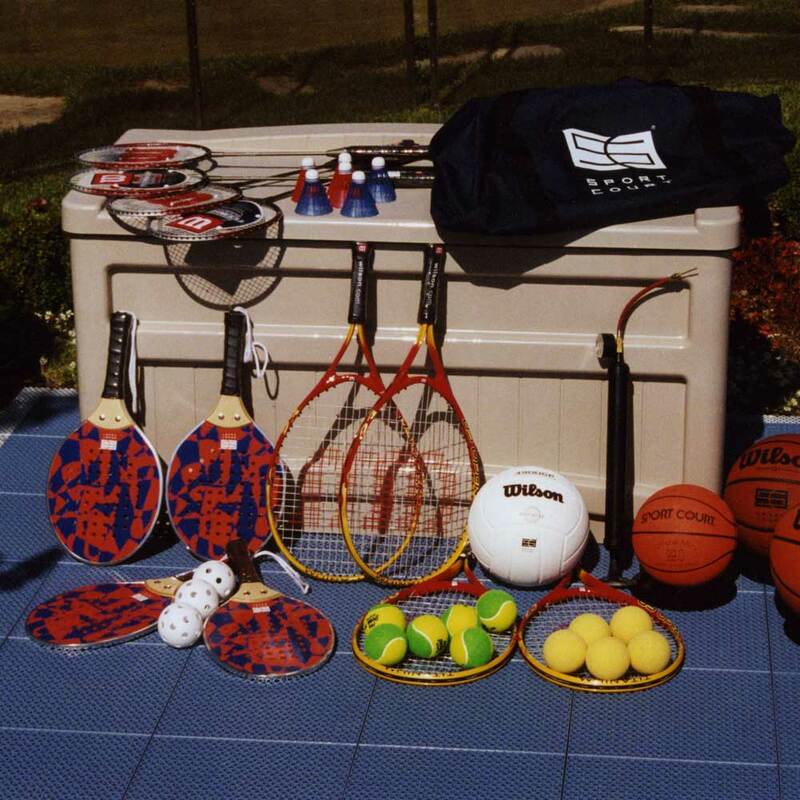 Sport Court offers sports packs and other game court accessories that will get all your family sports going without multiple trips to the big box.